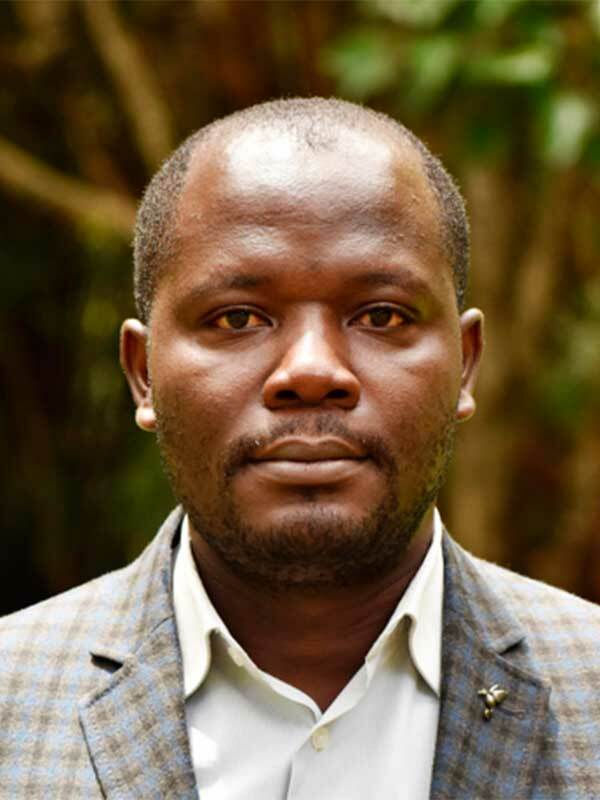 Josiah is a monitoring and evaluation specialist, socio-economist and researcher with over 10 years’ experience in development and livelihoods programming in the Horn of Africa and sub-Saharan Africa. A UNDP certified enterprise development agent, Mukoya is highly experienced in a range of evaluations, econometric and research techniques for agricultural and economic development programmes in public, private and not for profit sectors. An applied economist by training, Josiah has an in-depth knowledge of advanced STATA, SPSS, Genstat, CSPro, MAXDQA, GEMs and ADEPT computer-assisted statistical tools.